Rewards:You will earn 12 rewards points for purchasing this item. Both of them have long lifespan and offer you better flavor. 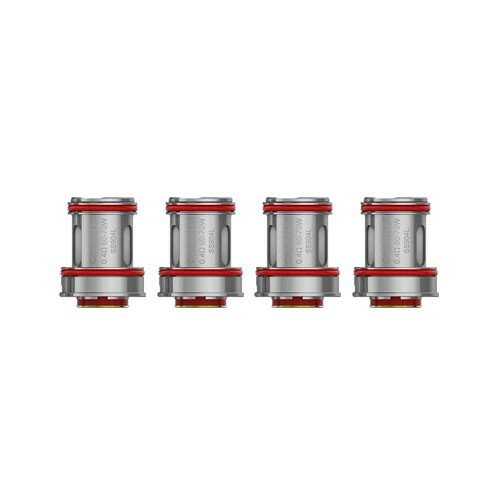 Dual SS904L coil is only designed for Crown IV tank. 4pcs in a pack. Uwell Crown IV Replacement UN2 Mesh Coil features 0.23ohm resistance, it can enhanced flavor than regular coil.